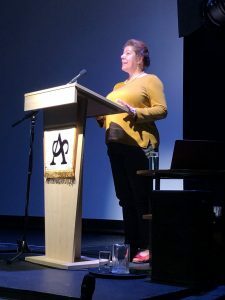 Jo Walton has combined teaching and lecturing with a career in art bookselling and has been a volunteer guide at both Tate Britain and Tate Modern. 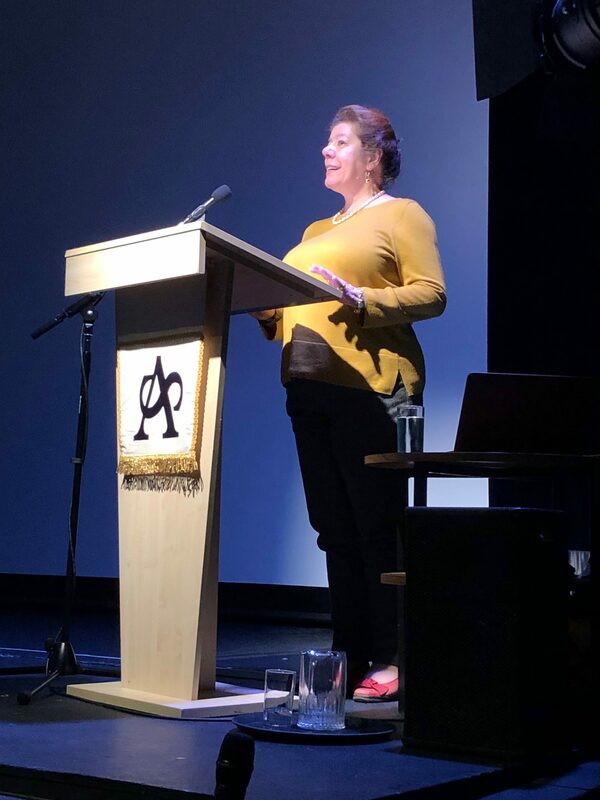 She is now a freelance lecturer for The Arts Society, the Art Fund, and Friends of Dulwich Picture Gallery and local art societies. Further information about Jo Walton is available via her website. With the assassination of the Archduke Franz Ferdinand in Sarajevo in 1914, the nations of Europe were set on a collision course. Newly mechanised armies, with undreamed of power to maim and destroy, transformed the world’s notions about war. 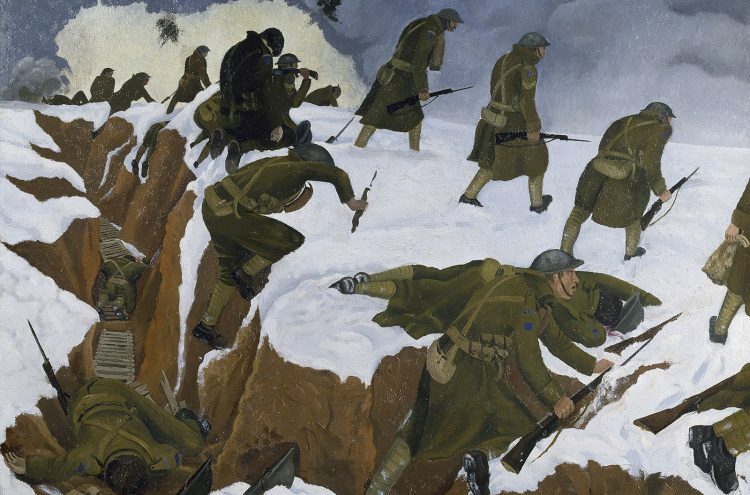 This lecture looks at the work of a group of young British War Artists and considers the ways in which they recorded this new and terrifying form of war in a body of work still remarkable for its ability to move and shock.